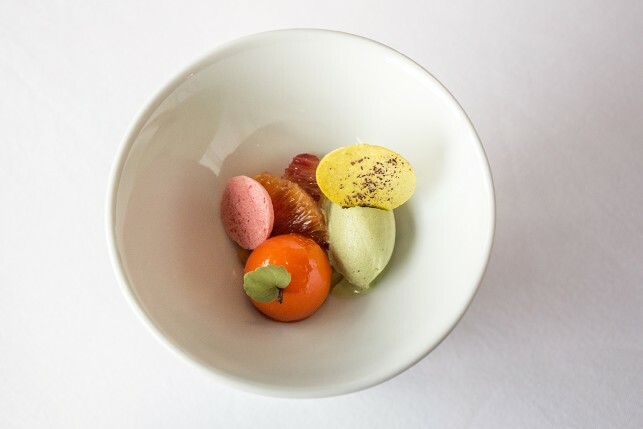 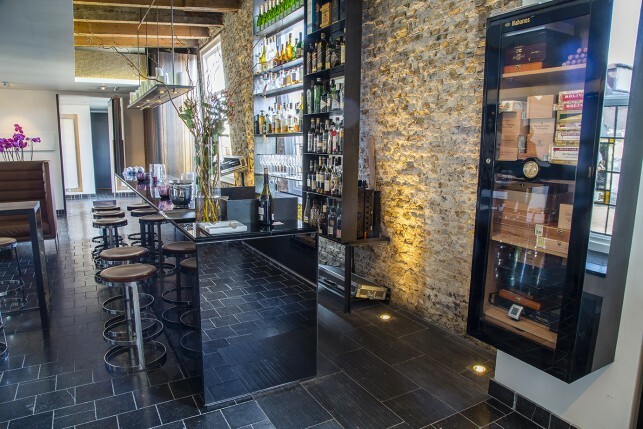 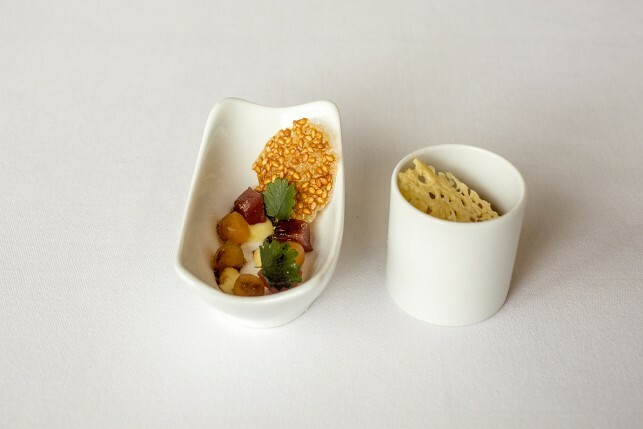 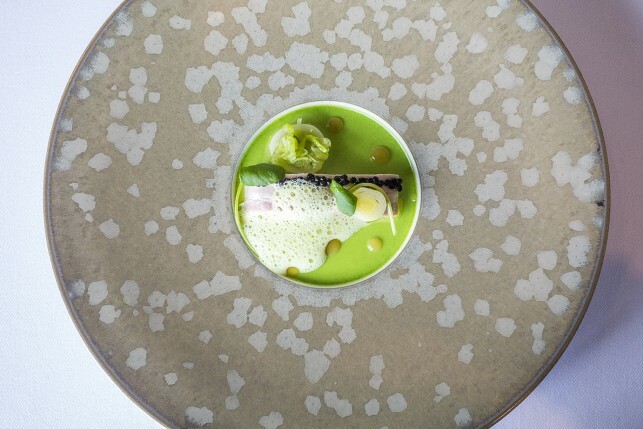 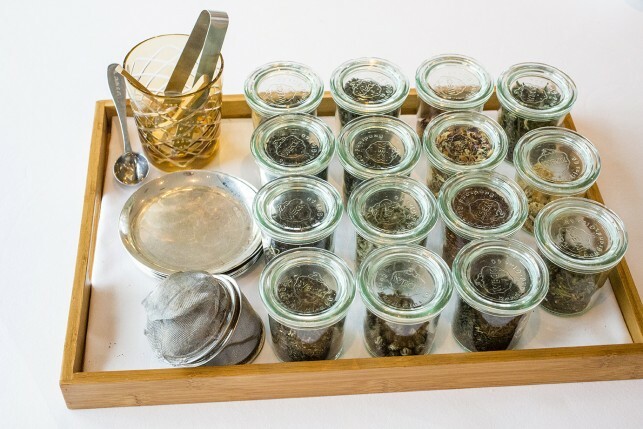 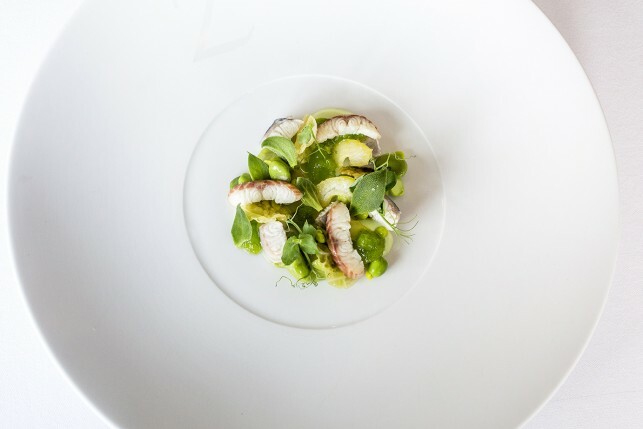 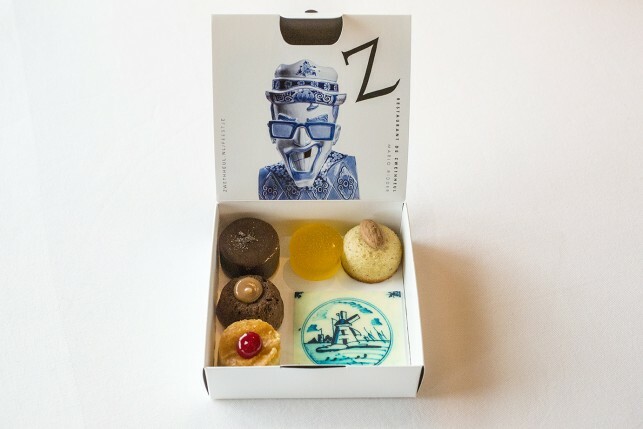 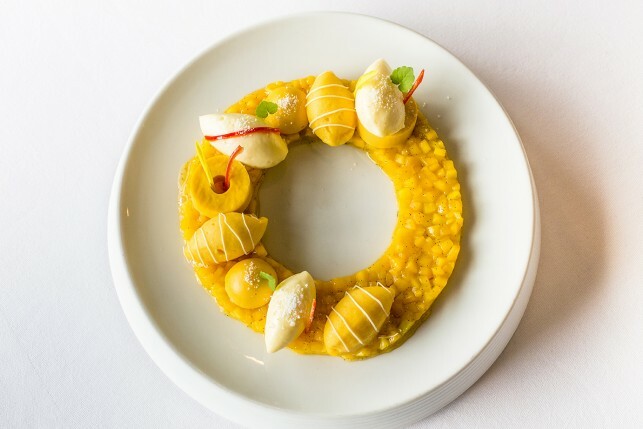 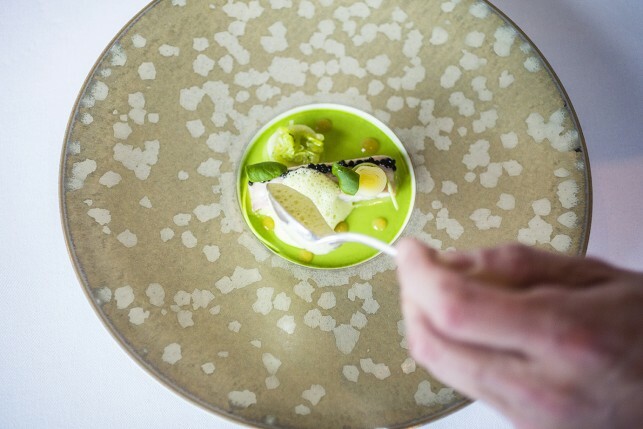 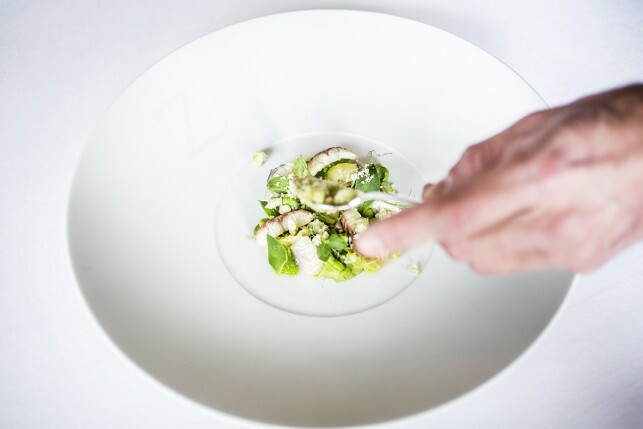 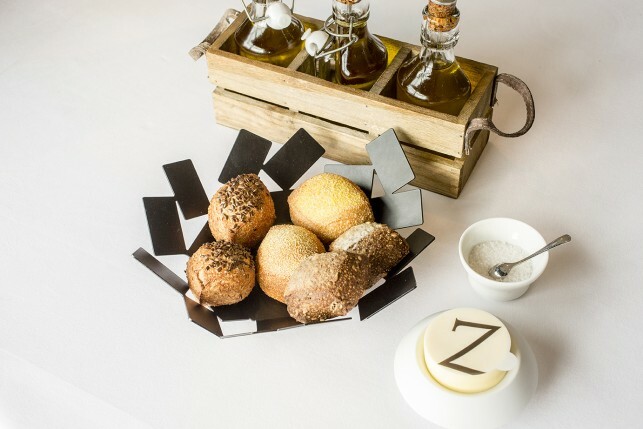 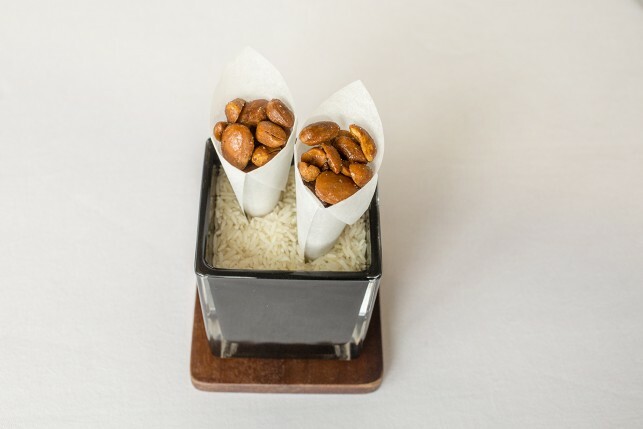 2 Michelin star Restaurant De Zwethheul is located in the small village of Zweth, a stone’s throw from Rotterdam. 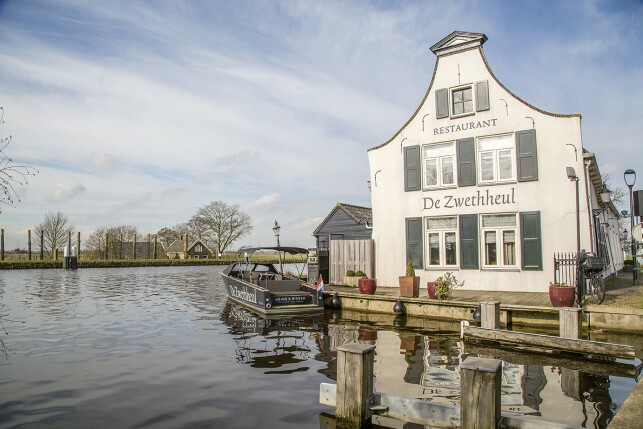 The restaurant is located next to the picturesque river ‘Delftse Schie’ and water is very important for the restaurant’s philosophy. 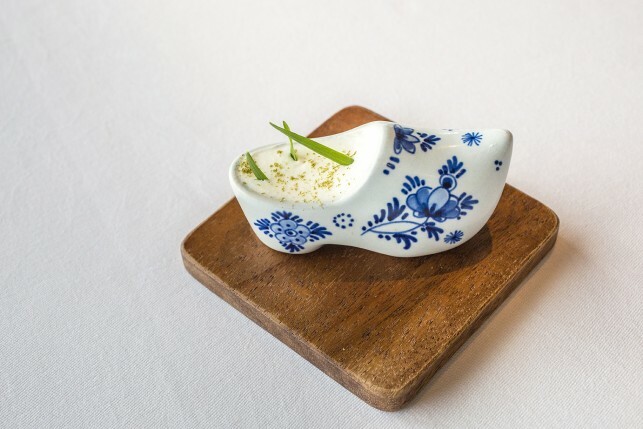 The best ingredients from the water enter the plates, but diners also experience the water when eating: the river is located just next to the restaurant. 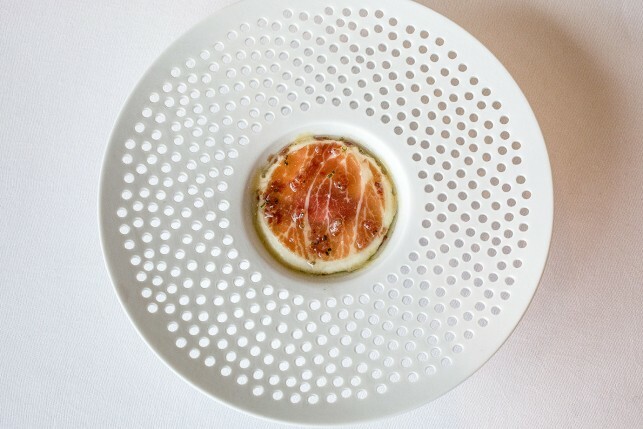 Guest with a table at the riverside will literally be eating within arm distance from the water. 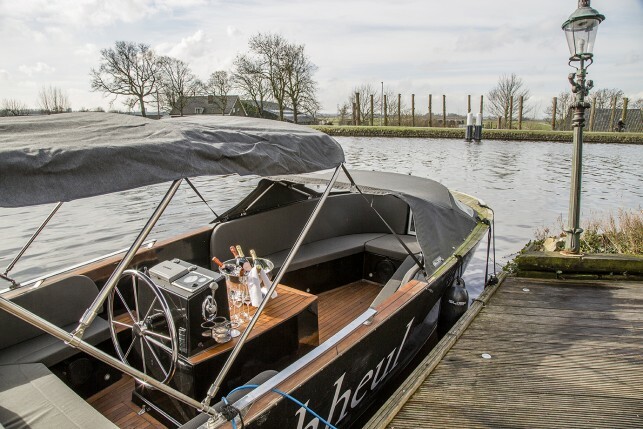 The restaurant also has a private quay and a boat and if you reserve the chef’s table, you will be invited to enjoy the aperitif and first snacks on the boat. 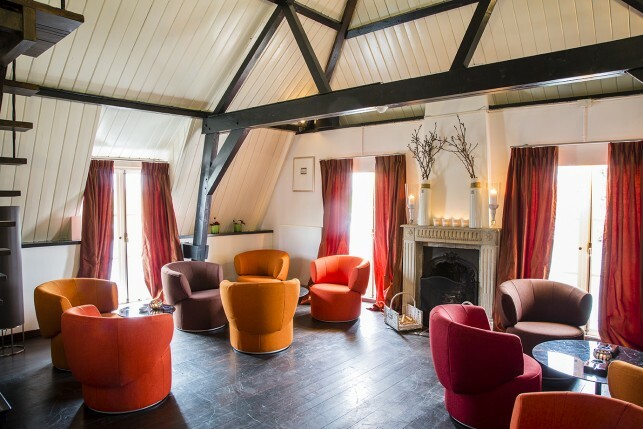 The luxurious interior of De Zwethheul has seen a total transformation since chef and owner Mario Ridder took over the restaurant. 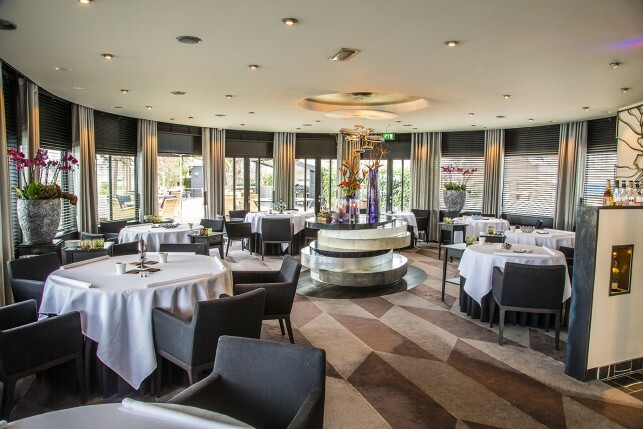 The number of tables was decreased and the restaurant now offers 50 dining seats instead of 100. 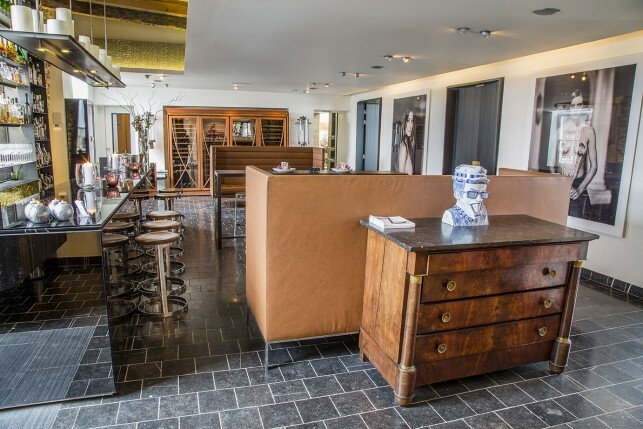 Guests enter the restaurant in the saloon, where beautiful pictures from Marc Lagrange beautify the wall. 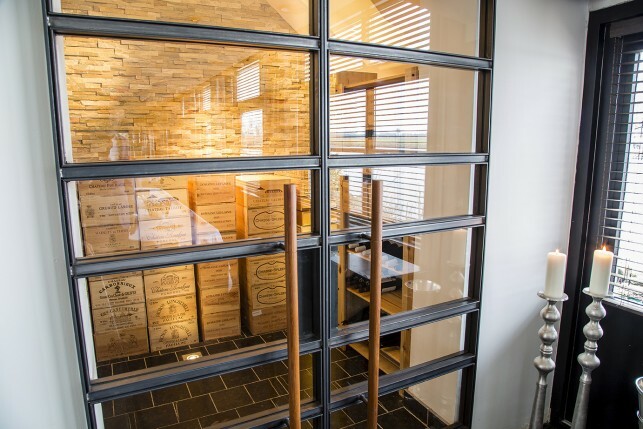 There are 3 dining rooms, several wine storage rooms, a lovely terrace just next to the water and a beautiful smoking room where a great collection of cigars awaits the guests. 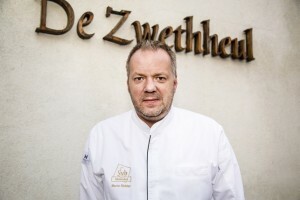 Restaurant De Zwethheul is owned and managed by Chef Patron Mario Ridder. 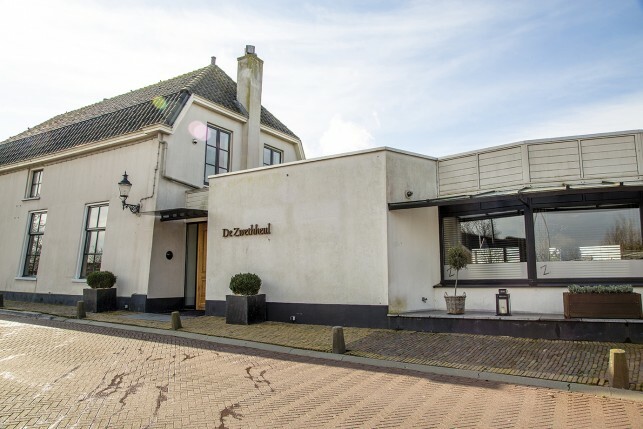 Mario was born in Amsterdam and worked in restaurants such as De Kersentuin in Amsterdam, De Bokkedoorns in Overveen and Park Hill in Rotterdam. The chef has been working in De Zwethheul since 2006 and bought the restaurant in 2008. 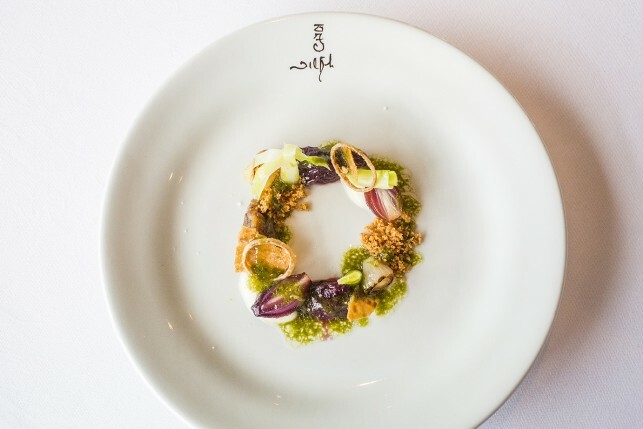 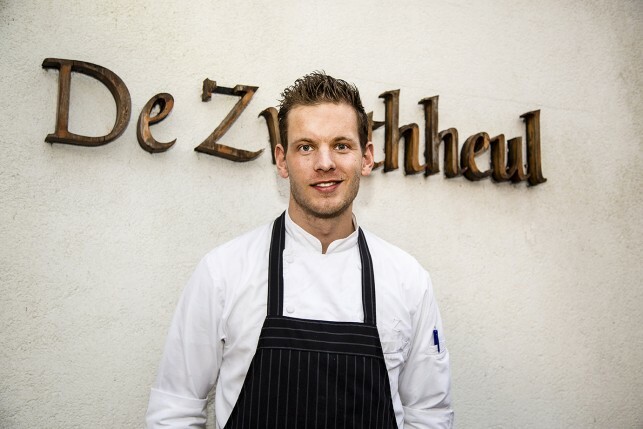 The team of restaurant the Zwethheul consists out of 6 people in the kitchen and 6 in the dining rooms. 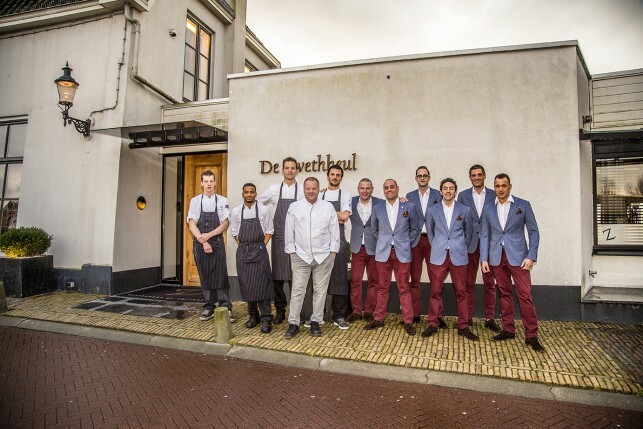 Chef Patron Mario Ridder is assisted in the cooking by Sous Chef Martijn Wetsteijn. The dining rooms are led by the experienced Maître Remko Bögemann. 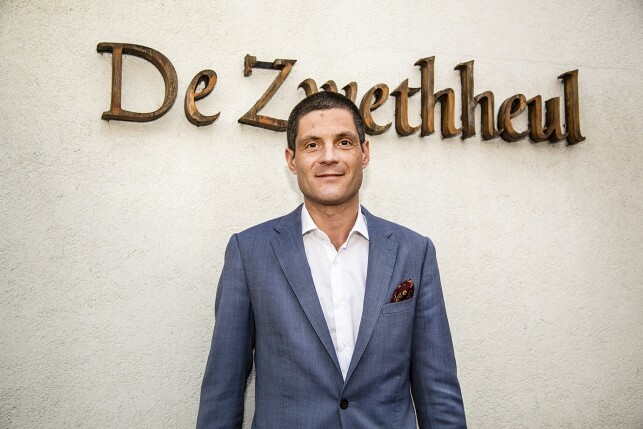 Sommelier Robin Overdreef is in charge of the drinks and presents an impressive wine collection and great pairing wines with the menus. 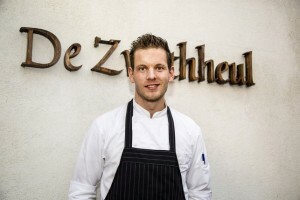 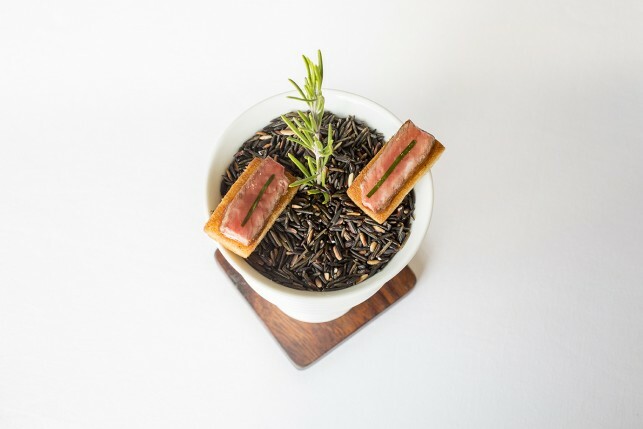 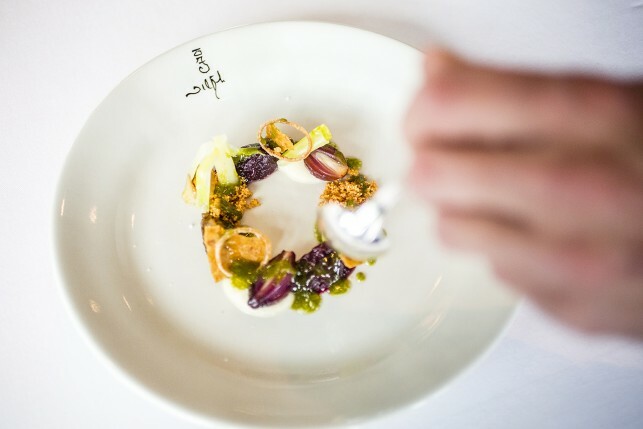 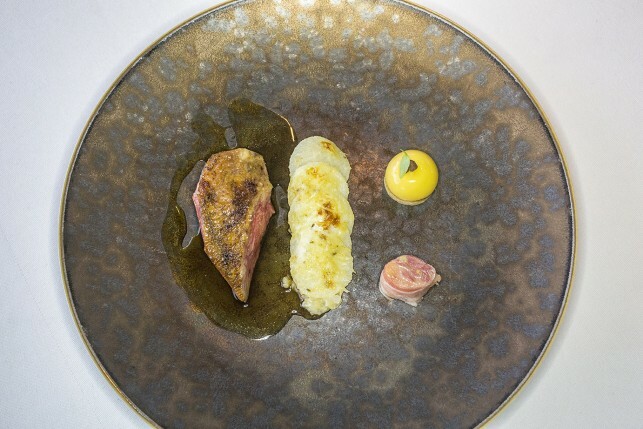 Mario Ridder cooks with recognizable ingredients and loves classic but powerful combinations. 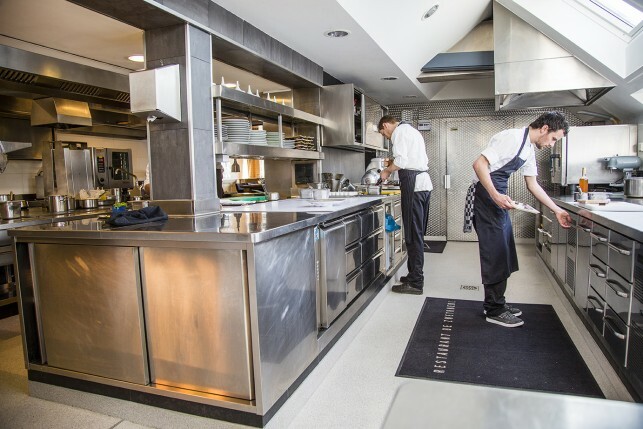 He prefers to work with local products but uses other ingredients when they are better and add value to the dish. 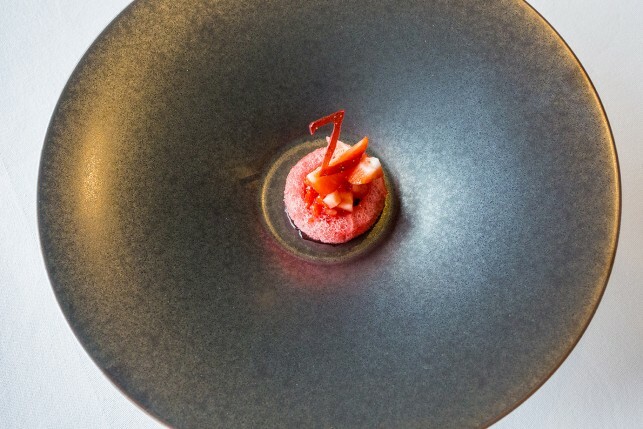 The past few years, Mario evolved to a lighter and more balanced cooking style. 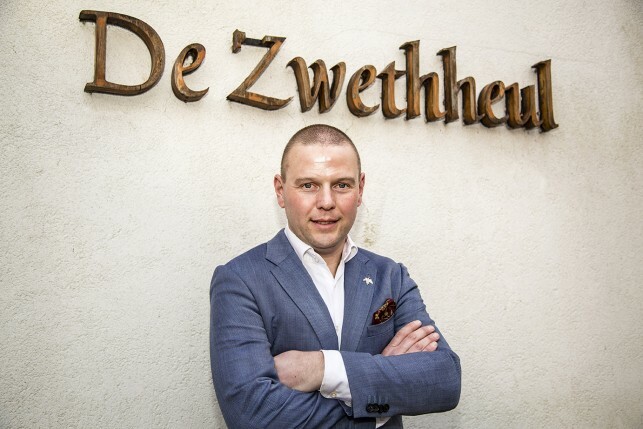 De Zwethheul is a very interesting restaurant on a beautiful location in The Netherlands. 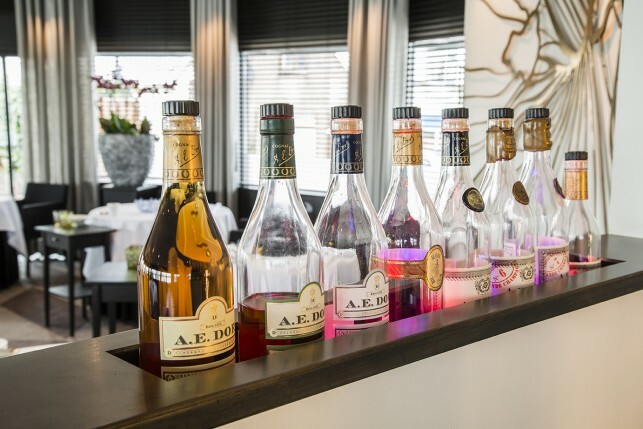 Chef Mario and his team offer their guests culinary pleasures with great food and delicious wines. 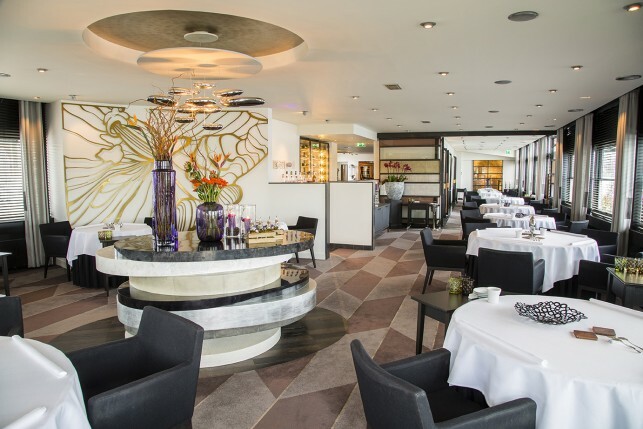 A recommended gastronomical escape in a great setting!